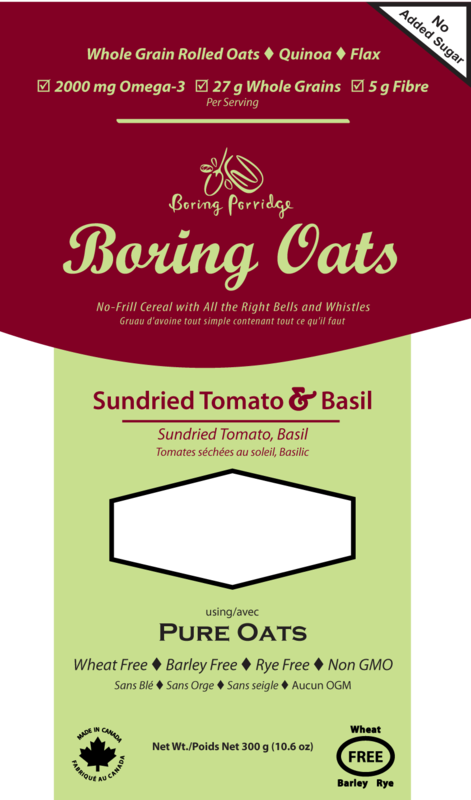 Simply bright sundried tomatoes with a hint of basil brings alive any drowsy taste-buds. 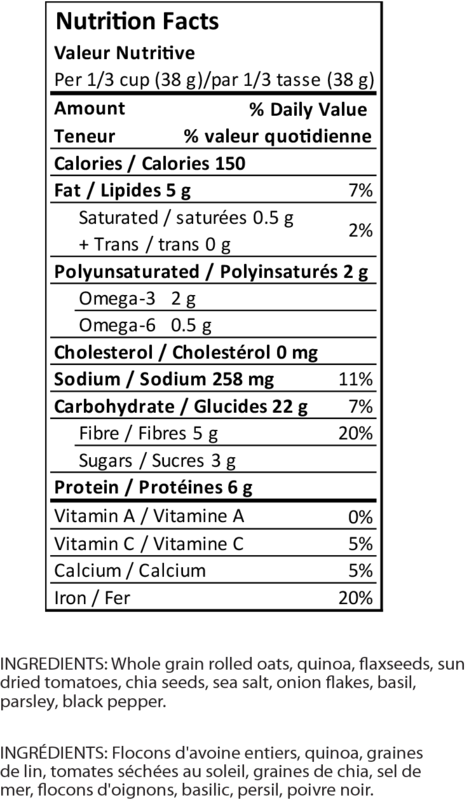 Sun Dried Tomatoes are a natural source of Vitamins C and a good source of iron. 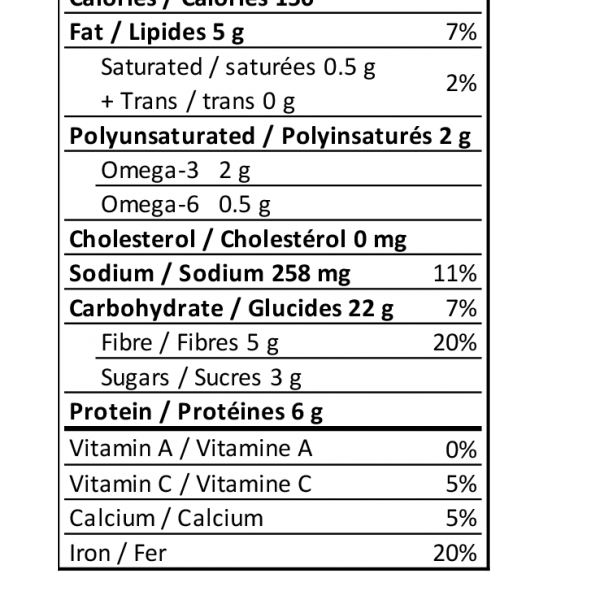 Vitamin C is a recognized antioxidant compound. 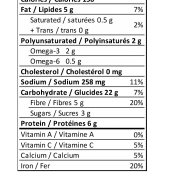 SKU: 627843119937. 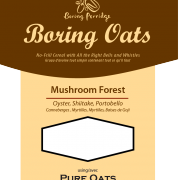 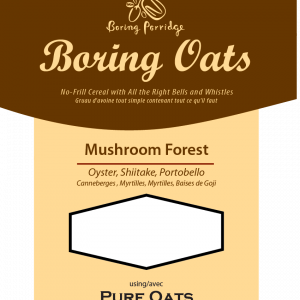 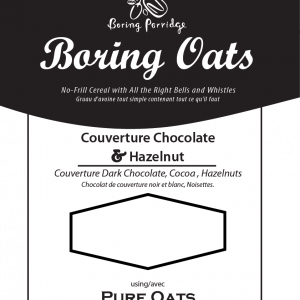 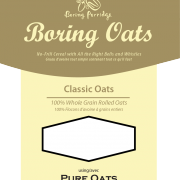 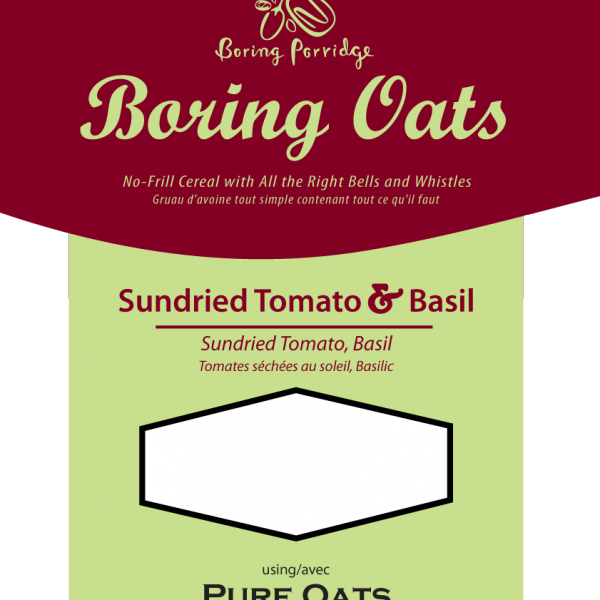 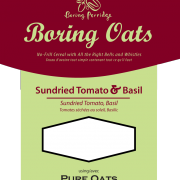 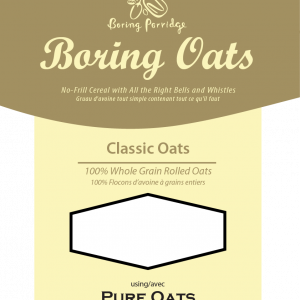 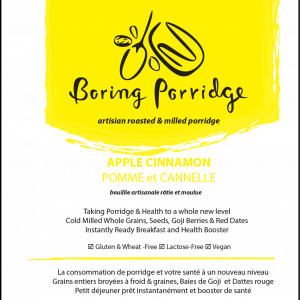 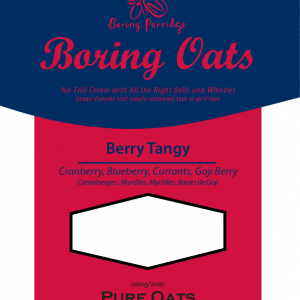 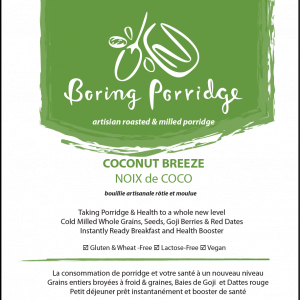 Category: Boring Oats. 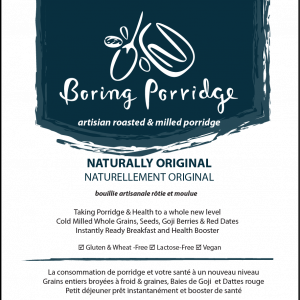 Tags: chia, flax, goji, wheat free.